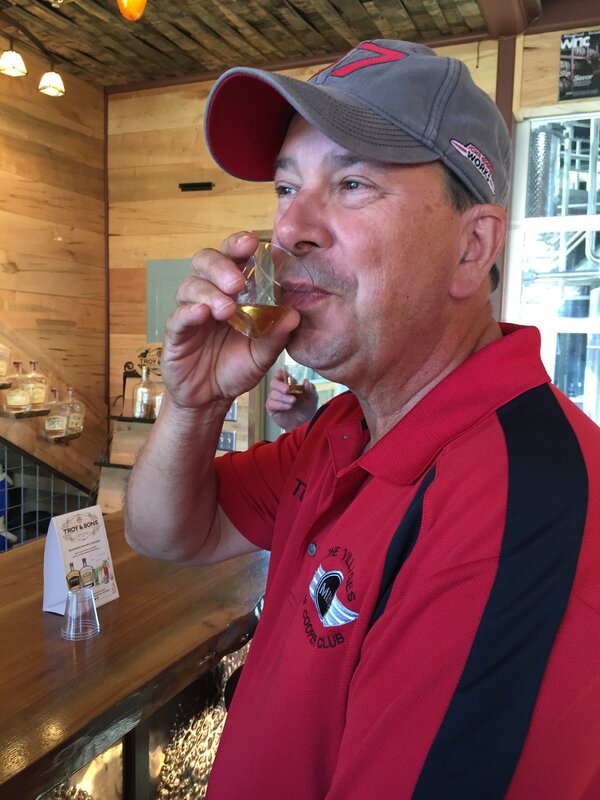 Today was the last full day at the event for most of us. 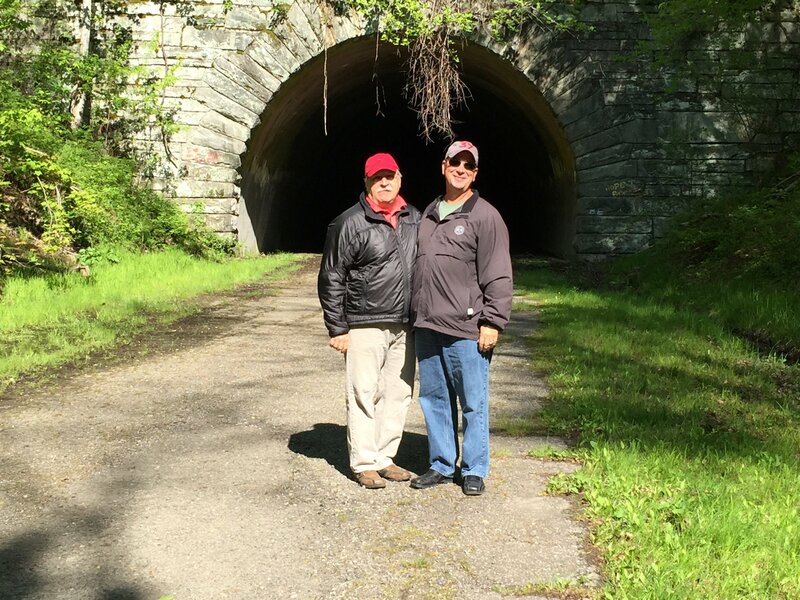 The Caseys and Longs started the day with a trip on The Road to Nowhere which starts in Bryson City and leads to a tunnel where construction stopped in 1943. 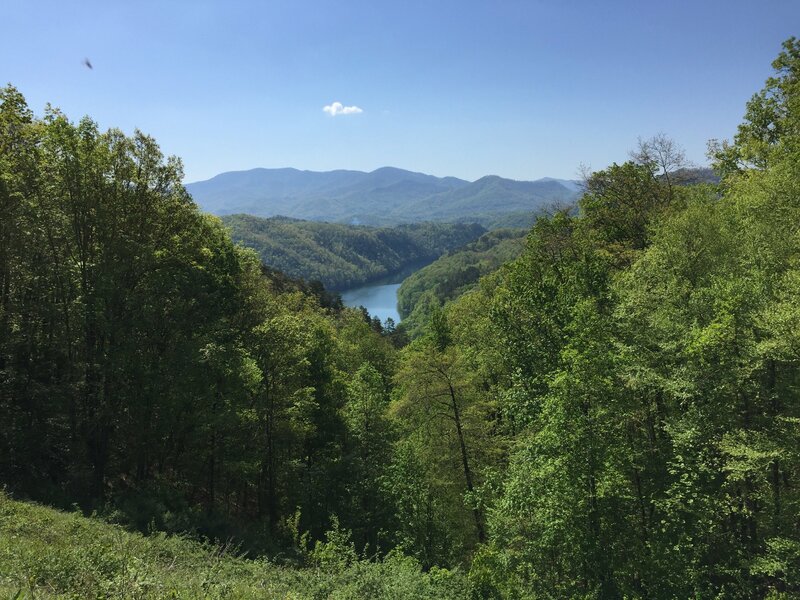 We lunched in Bryson City at The Cork and Bean, a lovely eatery and then watched several dozen MINIs come into town for the ice cream run. 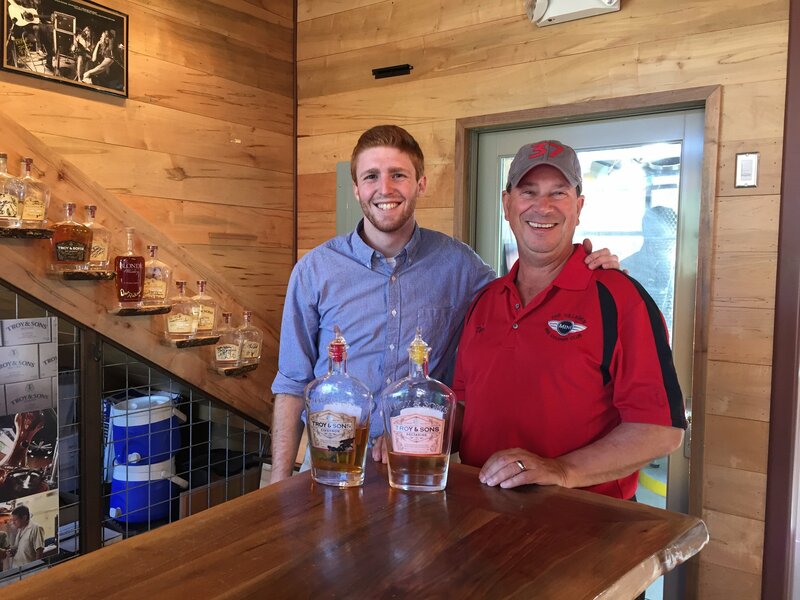 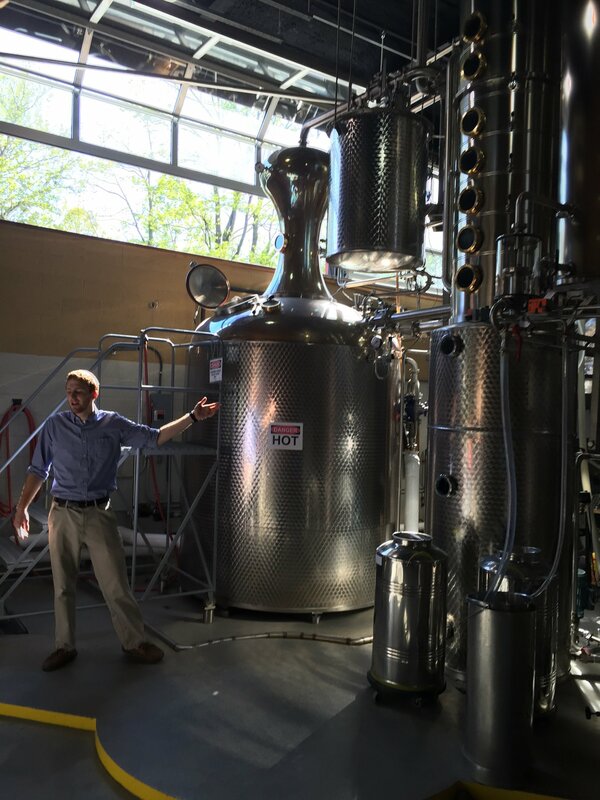 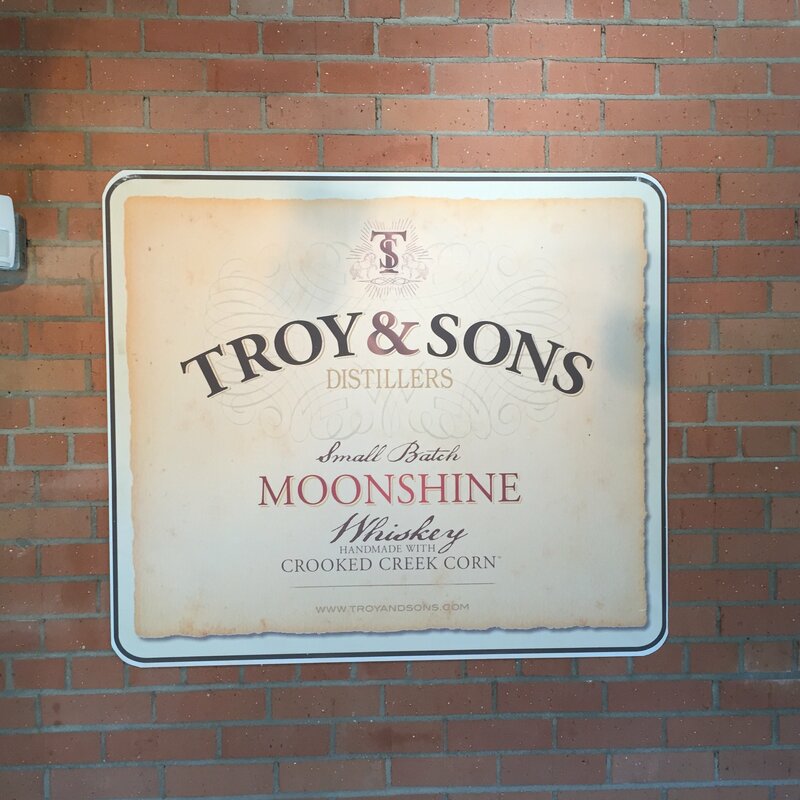 We made one more stop at Troy and Sons Distillery in Ashville for a tour and tasting. 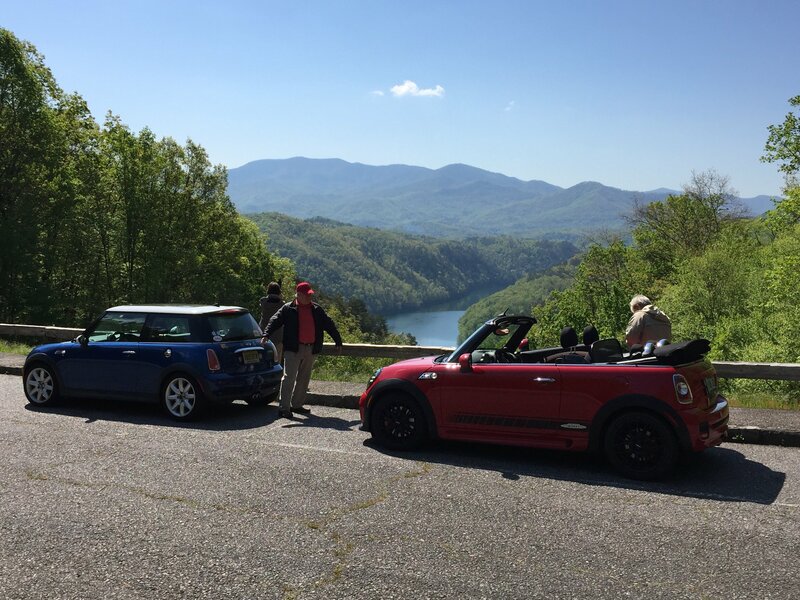 All in all, a splendid trip for all Villages MINI Coopers involved.